Niche presents the debut Australian tour of NYC’s Flatbush Zombies. 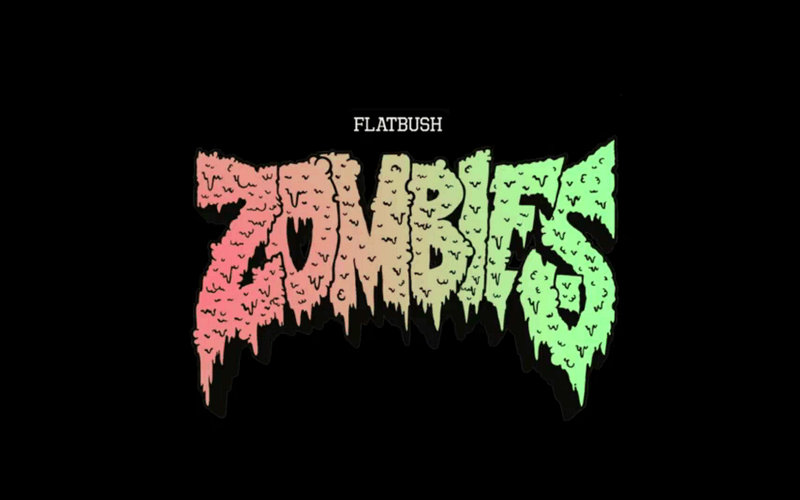 Shocking, hilarious, sometimes revolting, and yet completely endearing, the Flatbush Zombies are a genuine mystery in a musical landscape where few still exist. Meechy Darko and Juice, Brooklyn bred youth with a penchant for gold grills, Charles Manson and dropping acid, make up the high energy trio alongside producer and lifelong friend Erick Arc Elliott. Their first full length mixtape, D.R.U.G.S. was released in July 2012 with over 50,000 downloads in the first week and provides the backbone for their hypnotically abrasive and off the wall live show. In the tradition of recent cutting edge rap show announcements like Kendrick Lamar and A$AP Rocky, Niche presents another picture of the puzzle, so don’t miss Flatbush Zombies as they take over Sydney and Melbourne in May and June this year.